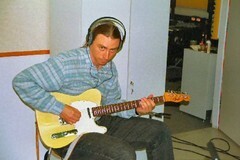 1996 perustettu The Blues Funnel on suomenkielinen bluesbändi, jonka sanat ja sävelet ovat omaa tuotantoa. Bändi on valuttanut suppilonsa läpi Chicago-, Jump-, ja Rythm'n'bluesin omannäköisellä tavallaan. The Blues Funnel soittaa helposti tanssittavaa bluesia, liikaa otsaa rypistämättä. 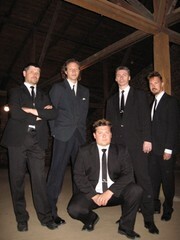 The Blues Funnel are a Finnish blues band founded in 1996. 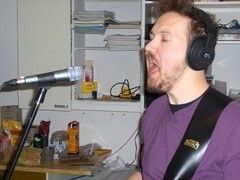 From the beginning, the goal of the band has been to write and perform its own material only, with all song lyrics in Finnish. Musically, the group mixes influences from different styles inside the blues genre and delivers them in its own original way, still keeping the tradition on mind. The Blues Funnel come from Tampere-Jyväskylä region, in central Finland.